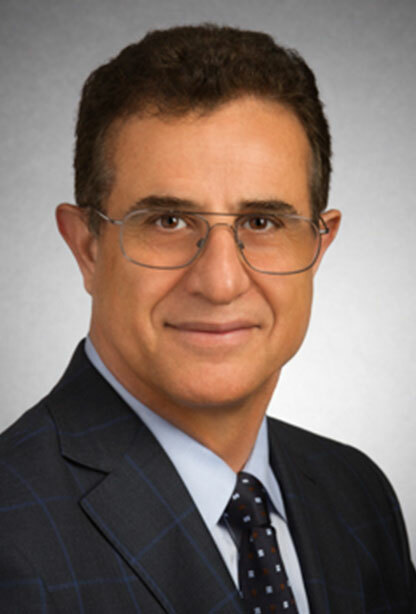 Zaher Fallahi, Attorney At Law, CPA, has extensive experience in tax law and controversy. Zaher Fallahi has earned his Bachelor of Science in Accounting, Master of Science in Accounting, Master of Business Administration (MBA) and Juris Doctor (JD), and is admitted to the California Bar Association. Before establishing his own firm, Mr. Fallahi worked in private industry, major professional firms and a large government agency. He has closely associated with other tax and estate planning attorneys since 1992. The firm's services include Tax Audit Representation, Report of Foreign Bank Accounts (FBAR), Offshore Voluntary Disclosure Program (OVDP), Streamlined Filing Compliance Procedures, , Federal Tax Liens/Levies, Employment Tax, Innocent Spouse Relief, Non-Filed Tax Returns, Offer-In-Compromise (OIC), Incorporation and Dissolution of Businesses, Estate Planning, pre-immigration tax planning, and Immigration Investment visas; L-1, EB-2, EB-3 and EB-5. Zaher Fallahi advises Persian-American clients on the US Treasury Office of Foreign Assets Control (OFAC) Regulations regarding Iran from both legal and tax viewpoint. He has a radio talk show in Farsi in Los Angeles on this matter. Mr. Fallahi testifies before the court on tax issues and advises clients on tax-advantageous settlement agreements within the provisions of the Internal Revenue Code. And, assists the winning parties with taxability of their settlement and awards, and the losing parties with tax deductibility of their judgment and legal fees. He has offices in Los Angeles and Orange Counties.